We understand that the objectives set forth by the international community to meet global challenges cannot be fulfilled without the involvement and commitment of metropolises and all local governments. International acknowledgment of the existing mechanisms that promote dialogue between the international community and subnational governments of all sizes, the Global Taskforce of Local and Regional Governments. 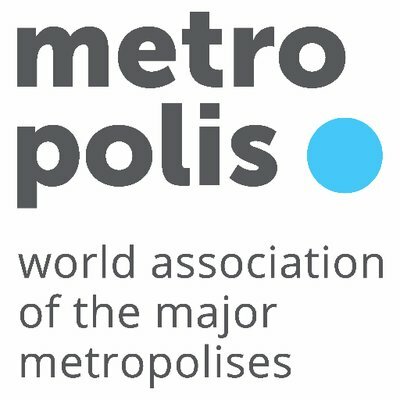 Call upon more partners around the world to join us advocating for diverse metropolitan perspectives, in our commitment to the ideal of inclusive metropolises for and by their citizens. More so the Metropolis family will continue to draw inspiration from the life convictions of our global icon, Nelson Mandela.